Islamabad is the most Important and capital city of Pakistan where people not only from around Pakistan but from world as well visit. For this reason many modern Hotels are made in Islamabad having great facilities. 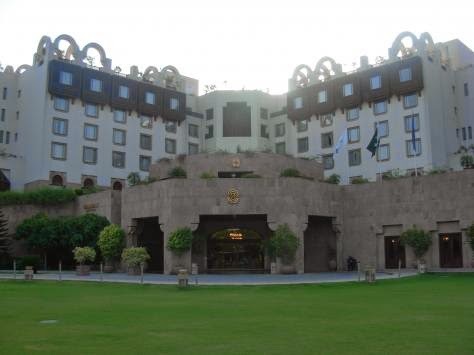 In this Post I am mentioning the top hotels In Islamabad where you can stay.